Non-Stop :: Movie Information :: RabbitTV GO! 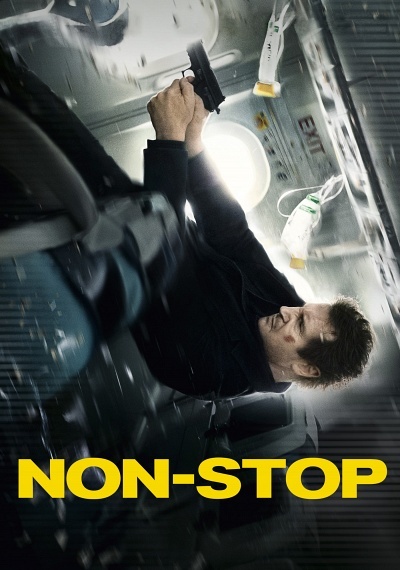 Liam Neeson stars in this suspense thriller played out at 40,000 feet in the air. During a transatlantic flight, U.S. Air Marshal Bill Marks (Neeson) receives a series of cryptic text messages threatening to kill a passenger every 20 minutes unless $150 million is transferred into an off-shore account. With the lives of hundreds of passengers hanging in the balance, Marks must use every nuance of his training to uncover the killer traveling on the aircraft. Co-starring Julianne Moore (The Hunger Games: Mockingjay Part 1), Michelle Dockery (TV's Downton Abbey) and Academy Award® winner Lupita Nyong'o (12 Years a Slave).